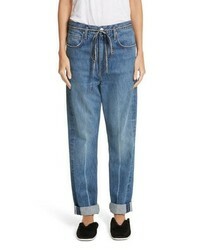 Hudson Jeans Holly High Waist Raw Hem Crop Wide Leg Jeans $125 $235 Free US shipping AND returns! 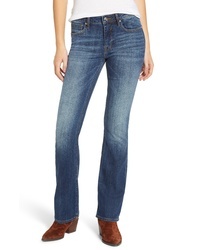 7 For All Mankind B Kimmie Straight Leg Jeans $109 $179 Free US shipping AND returns! 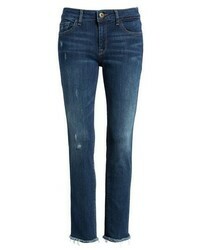 L'Agence Sada Crop Slim Jeans $101 $255 Free US shipping AND returns! 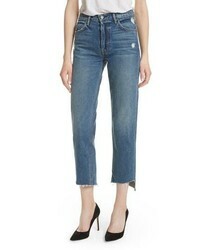 Proenza Schouler Pswl Cuffed Straight Leg Jeans $395 Free US shipping AND returns! Vigoss Long Jagger Bootcut Jeans $68 Free US shipping AND returns! 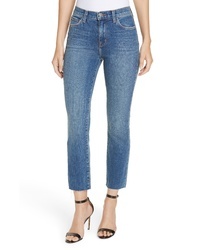 Citizens of Huma... Elsa Crop Slim Jeans $218 Free US shipping AND returns! 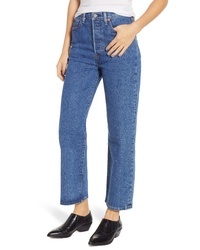 Madewell The Perfect Vintage High Waist Stretch Jeans $110 Free US shipping AND returns! 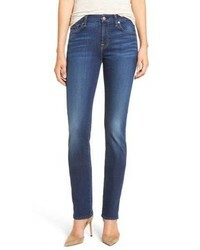 Topshop Moto Joni Jeans $32 $65 Free US shipping AND returns! 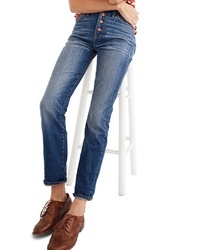 Levi's Ribcage Super High Waist Straight Leg Jeans $98 Free US shipping AND returns! DL 1961 Mara Ankle Straight Leg Jeans $198 Free US shipping AND returns! 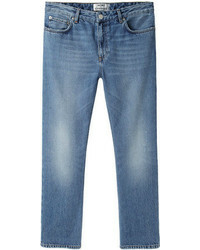 AG Harper Slim Straight Leg Jeans $225 Free US shipping AND returns!